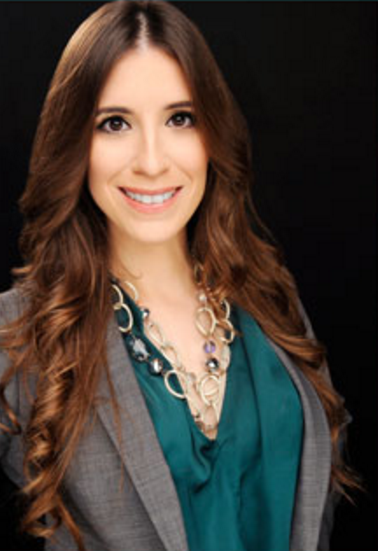 Mayra Joli – The Joli Law Firm, PLLC. Melanie Mullers – Ph. Dc. John H. “Jack” Hickey, Esq. Seminar – 10:00 a.m. to 11:50 a.m. Lunch – 12:00 p.m. to 1:30 p.m.